The Busan to Fukuoka ferry connects South Korea to Japan and is operated by Camellia Line and JR Kyushu Beetle Ferry. 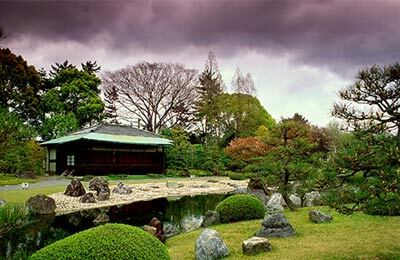 The best price found by our customers for Busan to Fukuoka recently is £199, with Camellia Line. Really pleasant experience traveling on the Beatle Ferry. 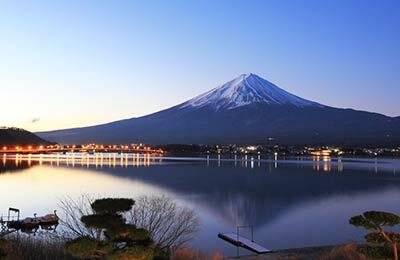 From purchasing of the ticket online, check-in, voyage and arrival into Japan. Every thing was pretty much spot on! Will definitely do it again. I only went because my friend asked me to accompany him for a trip already planned. We arrived early and got good seats but especially after having to pay ferry terminal fees both ways, i have no idea why anyone would pay for a 3 hour boat ride instead of just flying. It would have been faster and cheaper. The internet did not work on our way home, but they do have USB chargers for each seat.